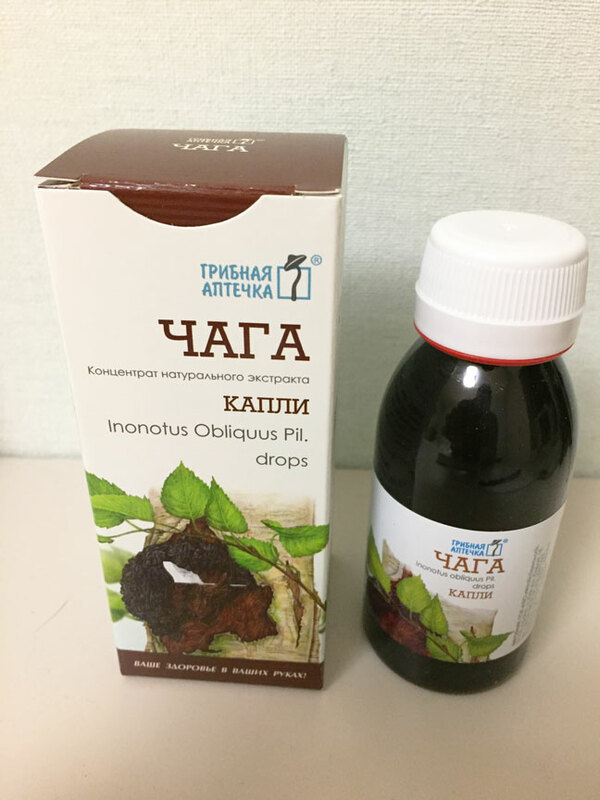 Siberian Chaga extract is a natural antioxidant medicinal mushroom and one of nature's oldest medicinal herbs. Touted worldwide as "the medicinal King of Herbs" and "a precious Gift from Nature," this product is now available for the first time in a powerful extract formulary. Over 1400 modern scientific publications indicate these components could offer solutions to fight virus and fungus diseases, stimulate the central nervous system, delay growth of tumor and cancer cells, lower white blood cell counts, lower arterial and venous blood pressure, decrease sugar levels, improve skin color and elasticity, restore youthful looks and detoxify the liver, kidney, and spleen. In 1960, the U.S. National Cancer Institute noted in a report that a decoction of chaga had been successfully used to treat cancer in Australia. It has been approved by the F.D.A as a dietary supplement and covered by The World Trade Organization. To date, no side effects or toxicity of chaga has been reported. Well known for stimulating the immune system and its anti-tumor activity, it was approved for public use against cancer by the Medical Academy of Science in Moscow in 1955. Research is ongoing worldwide on Chaga's anticancer, antidiabetic efficacy, and for enhancing immune function. Chaga seems to help diabetics by decreasing glucose absorption. Chaga stands out from the rest. This is a mushroom that commonly grows in northern regions on birch, alder and beech trees. However for medicinal purposes only birch chaga can be used. There are 40 years of research and 1400 clinical and scientific research publications supporting medicinal mushrooms as an alternative to over-the-counter drugs and prescription medications. Chaga is approved as a natural food supplement. Siberian Chaga mushroom extract is a non-toxic food supplement. 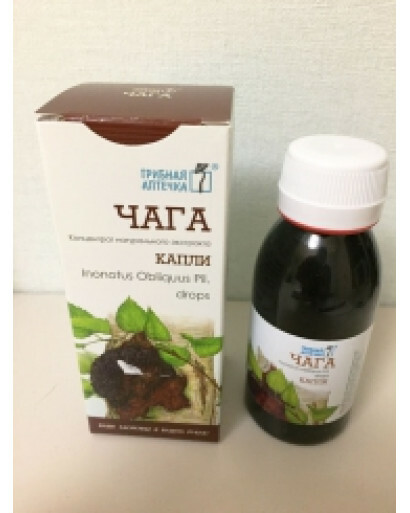 Chaga is a brown liquid that is water soluble, odorless and tasteless, and is well suited to mix with water, tea, coffee, soup and other beverages. We recommend ingesting 8 to 10 drops of Chaga extract with a beverage twice a day to balance your immune system. We deliver our premium grade Siberian Chaga in a convenient dropper bottle. Chaga is contraindicated while taking penicillin. Siberian Chaga contains an extraordinary amount of SOD (Super oxide dismutase) antioxidants that absorb free radicals and neutralize them before they can damage body tissue cells. Chaga contains 25-50 times more SOD antioxidants than other medicinal mushrooms. This powerful formulary contains over 215 phytonutrients that were extracted slowly over 96 hours using a proprietary low pressure/low temperature technology. 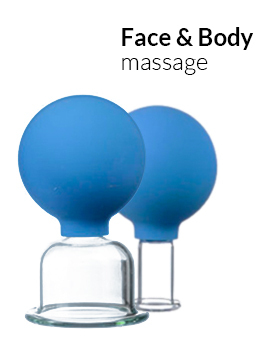 The product is water soluble and suitable for everyday drinking. It is pleasant tasting and free of any bitter aftertaste. Siberian Chaga is safe for every day use and suitable for men and women, of all ages.